Damp Basement, Damp Proofing in Toronto, Mississauga, Scarborough, GTA? We have great solution! Are damp basement, damp proofing problems keeping you from fully realizing the value of your basement? Have dampness, mold, mildew, or other problems associated with basement dampness ruined furniture or other possessions in your basement? 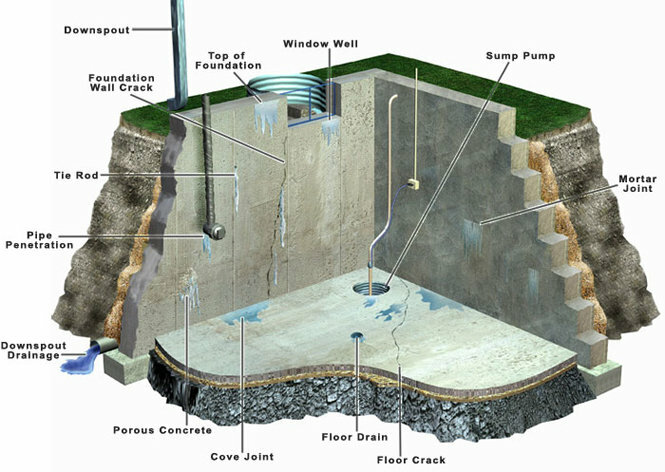 Many basements in the Toronto, Missisissauga, Oakville, GTA region are under utilized because of damp basement, damp proofing problems. Your basement can be one of the most valuable and enjoyable spaces in your home – unless dampness spoils it for you. But even if yours is one of those “problem basements”, it need not remain that way. There are ways to resolve damp basement, damp proofing problems. Almost any basement can be transformed into a pleasant, comfortable living space. The secret lies in knowing how to control the moisture. If you haven't been successful in handling the problem, it's probably time to call on someone who specializes in damp basement damp proofing. will be able to stop the leaks, seepage, and condensation which spoil your possessions and make you want to forget that the basement is there. 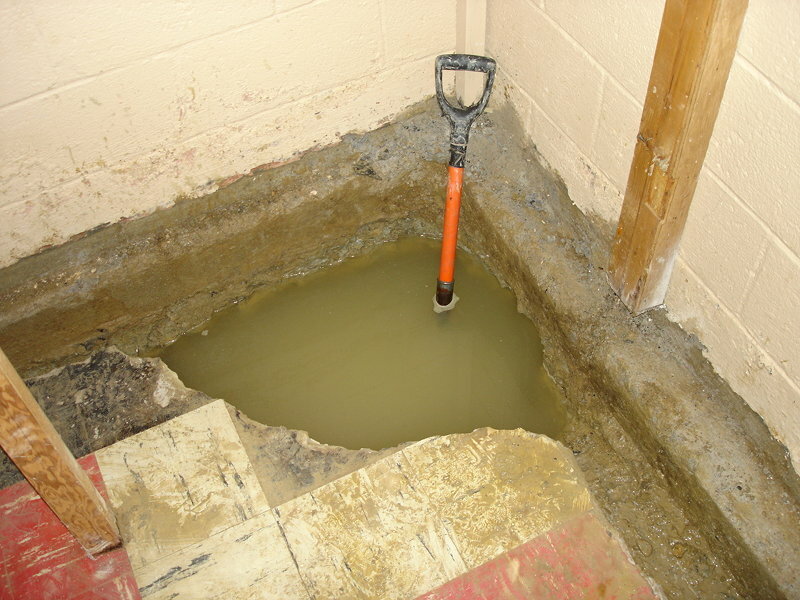 The problem of a damp basement is more than just an unpleasant frustration. A damp basement may grow mold, mildew, and other dangerous organisms which actually threaten the health and safety of your family. Whether your concern is for a pleasant and useful space, or for the health of your family, you owe it to yourself and to your family to find a competent and reliable contractor to help you. offering a full range of basement improvement and damp proofing services. If your basement is spoiled by dampness, call the professionals at AquaResist for an evaluation of your problems. We will develop a plan to economically and permanently resolve your damp basement damp proofing dilemma. The consultation will cost you nothing, and if you choose to accept our proposal and contract with us for the work, we'll guarantee our services with a written 25 year warranty. Don't just take our word for it – take a tour of our website for damp basement. Those pictures show actual projects which we have successfully completed. If you are still in doubt, ask us for references. We can offer you contact information for satisfied customers who will attest to the quality and durability of our damp basement, damp proofing services. Before you spend money on your basement, be sure that you are spending it wisely, for products and services which will stand the test of time – with a contractor who will stand behind his work, and who will still be around if / when you need him. and we don't plan to disappear in the foreseeable future. We know our business, take pride in doing it well, and stand behind our work for the long term. That's why we offer a written 25 year warranty on our services. Call AquaResist 905-781-0672 for a permanent solution to all of your damp basement, damp proofing problems.